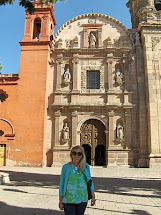 I've been a huge fan of Garnet Hill's Lilly Pulitzer collection ever since it was released. Every season, I add a little bit more to my home decor. The girls have a Lilly Pulitzer shower curtain in their room and love it! I've also used the high quality shower curtains as tablecloths. 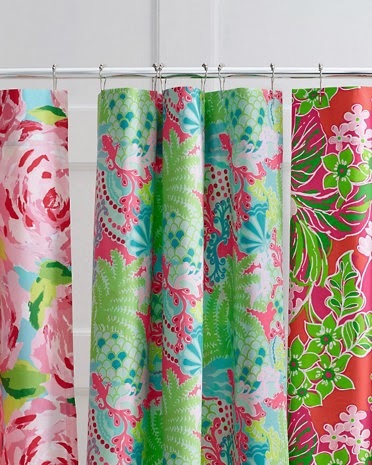 Garnet Hill's newest shower curtains are available in popular prints like First Impression Hotty Pink, Blue Checking In, and Luscious Daiquiri Pink, a jubilee print. 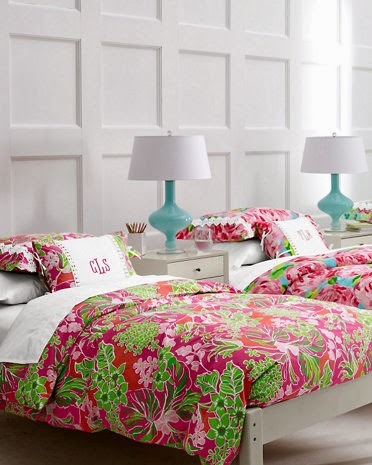 Brighten any room with a new Garnet Hill Lilly Pulitzer comforter cover! 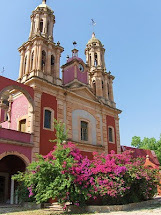 You can change the look with the seasons, although, why would you ever want to get rid of these gorgeous colors? Get free monogramming on the shams to complete the look. 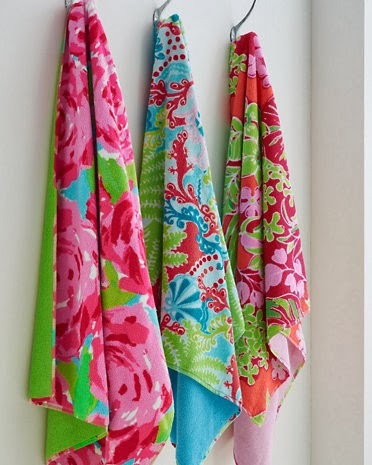 Match your shower curtain or add a pop of color to a neutral palette with these gorgeous towels. Luscious Daiquiri Pink is a new print in the Garnet Hill Lilly Pulitzer collection and I know that many fans will be thrilled to see the return of First Impression Hotty Pink! Shop now to take advantage of the semi-annual bath sale. Save 20% through January 28, 2014, on items in the Bath Sale section, including these Lilly Pulitzer items. These are amazing! I just may have to add all of this to my birthday list!